Are You Looking For Lansdale Replacement Windows Today? Windows Plus is the premier source for NFRC rated Energy Efficient Delaware County Replacement Windows and Vinyl Siding. We are a professional contractor that specilize in replacement windows, vinyl siding, and roofing who serves Pennsylvania and Delaware homeowners with quality products and installation. For the past quarter century, Windows Plus has been helping Lansdale homeowners make the best choices when improving the beauty, efficiency, and security of their homes. Our main focus is to provide the largest selection of windows, doors and siding to Lansdale homeowners seeking just the right product for their home. Not happy with your Lansdale home's siding? Are you tired of painting your house? Consider getting vinyl siding installed on your home! Vinyl siding is designed for lasting, low-maintenance performance. This means no scraping, sanding or painting ever again! At Windows Plus, we use Generations® Thermal Core Siding as our vinyl siding choice. This brand of vinyl siding features a permanently laminated insulating backing for unbeatable performance. So not only will the exterior appearance of your home improve, but our vinyl siding installation will also help improve your Lansdale home's energy efficiency. Purchasing a new roof is one of the most important investments you can make for your home. It can also be a big investment. That's why, along with selecting the right roofing products, it's important to make the extra effort to find the right professional Lansdale roofing contractor. With this investment, it's crucial that you receive trustworthy support, as well as the know-how and breadth of services needed to complete the work. At Windows Plus, you can trust our roofing contractor to provide you with quality service. From a small improvement to major exterior makeovers, our Lansdale roofing contractors will work with you to design an exterior that will be the envy of the neighborhood. We carry all types of roofing materials that are sure to match the style of your home. 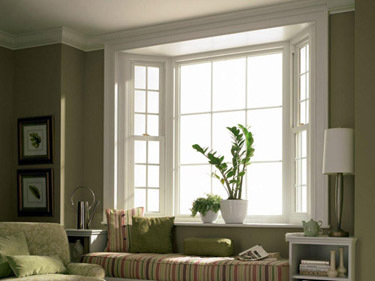 These windows save space, but they should also match the décor of your Lansdale home. Windows should be placed in such a way that they can allow enough fresh air and ventilation. Thus, sufficient light can enter into the room. A professional Lansdale replacement windows contractor can tell you whether a room would best be suited for these types of windows. Performing the installation yourself is only recommended if you truly understand the process. After all, a poorly installed window will not only take away from the beauty of the room but it will also allow heat to escape in the winter, cutting down on the efficiency of your HVAC system and costing you money. 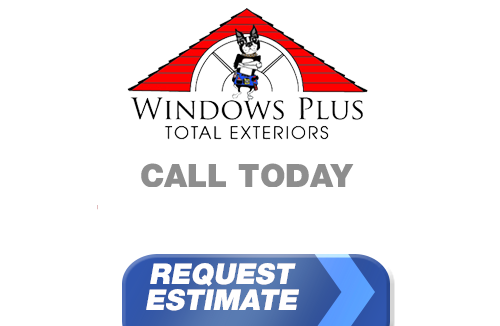 If you live in Lansdale and you're looking for professionally installed Replacement Windows, Doors, Vinyl Siding or a great Roofing Contractor, call Windows Plus today at 610-572-4733 or complete our online request form.